Hey you guys! 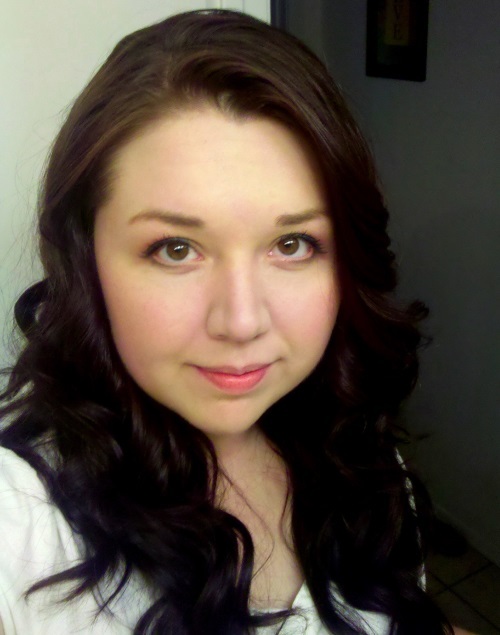 Litza here, a little late with the September happenings, but still gettin' it done. 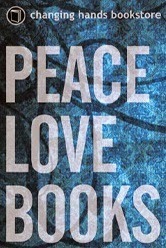 A lot has happened in the last month in Nomiland, so reading has been lower on the priority list. Nomi and her family recently moved, so packing, moving, unpacking and getting settled in a new city is going to keep her from blogging for a little bit. Hopefully she'll be able to pop in every now and again, but until then, best wishes Nomi! I was able to take a much needed vacation. I went to California with my sister and we had a blast at the beach and in Disneyland/California Adventure. Oh my goodness, I had such a nice time I didn't want to come back! But back to Arizona I returned... and promptly caught the most persistent cold. I still have a horrid cough and congestion, but I'm trying to make it work. Lame sauce. So! 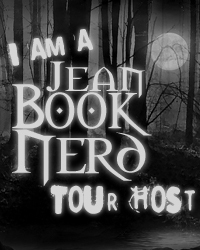 Though September was crazy, some stuff did actually happen here on the blog. What, you might ask? 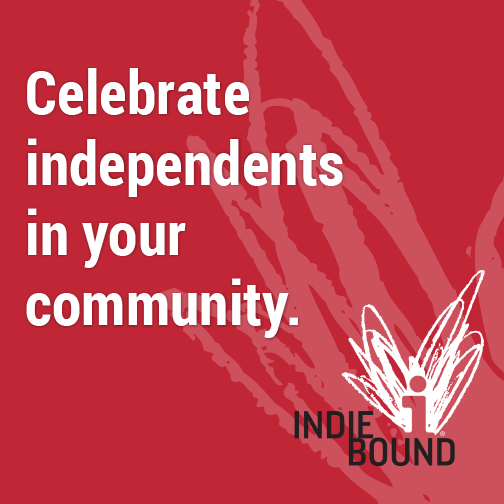 Well, check it out below! I have been such a slacker with reviews lately. I know Nomi's been super busy, so I can't fault her, but I've been awful! I have so many reviews I need to get done, but I just can't seem to do them. 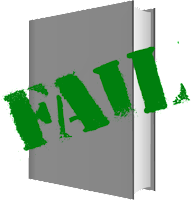 So, for September, the review count is a bit fat zero. I'll try to do better from here on out, I promise! 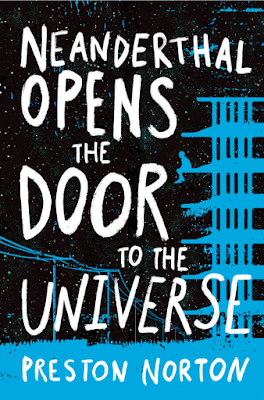 I hope you enjoy your signed copy of Shiver by Maggie Stiefvater! I'll get that shipped out soon! 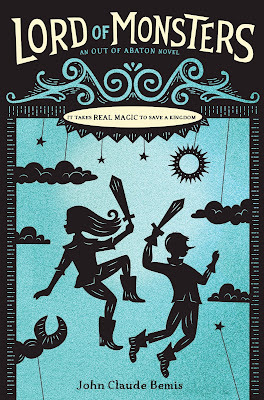 Mister Max: The Book of Lost Things by Cynthia Voigt - I seriously loved this! 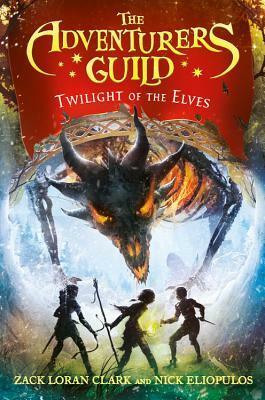 Definitely one of the best middle-grade books out there. 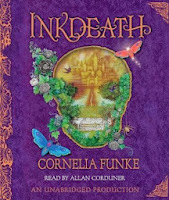 Inkdeath (audiobook) by Cornelia Funke - This series is so amazing. 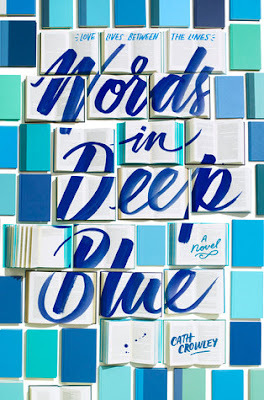 Out of all the narrators for this trilogy, I think I liked this one the least. With that said, I still think he did a nice job. 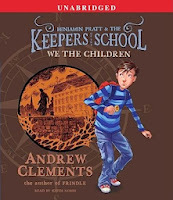 Benjamin Pratt and the Keepers of the School: We the Children (audiobook) by Andrew Clements - A cute little mysterious story. I can't wait to see what happens next! 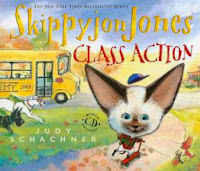 Skippyjon Jones, Class Action by Judy Schachner - Seriously, Skippyjon Jones is adorable. I know... not a terribly large amount read, but at least I got something in! October seems to be a better reading month already, so here's to hoping that keeps up!